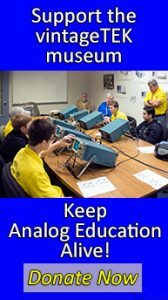 In the mid-1980s Joe Keithley of Keithley instruments arranged with the IEEE to write what was to be titled A History of Electronic Instrumentation and Measurements and he suggested 19 subjects of which "Oscilloscopes, Waveform measurements" was to be one chapter. Each subject was to be written by a leading manufacturer of that type of product. This scope history was written as part of that project by Lionel Kreps and Oliver Dalton. This article was accepted in 1988 but the project never materialized. The project had problems with the disparate status of the different chapters. At one extreme is material written 12 years ago by authors who are since deceased and at the other extreme were chapters with assigned authors for which no material has been received. 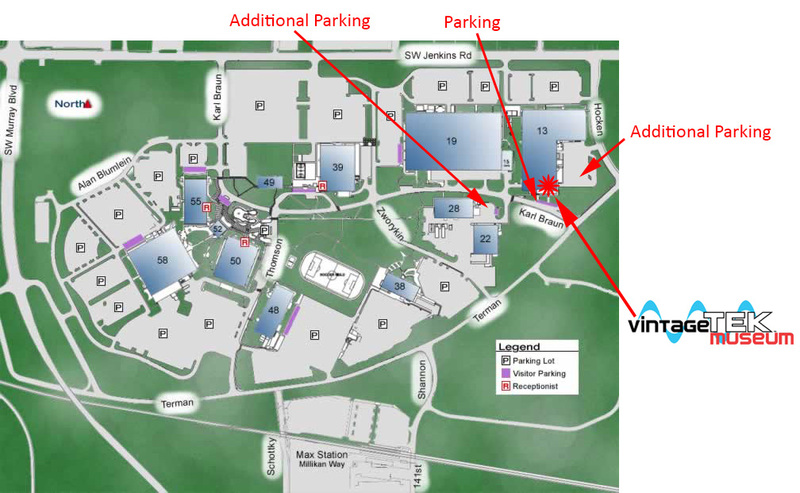 In addition, personnel at IEEE changed and as such the project was abandoned. Oliver Dalton passed away on June 4, 2003 and Lionel Kreps passed away on January 14, 2018. 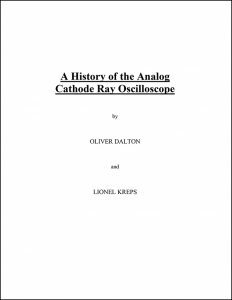 Lionel donated a copy of the article A History of the Analog Cathode Ray Oscilloscope to the vintageTEK museum. The writing is fairly complete but the drawings and illustrations are still in draft form. Click on the image to view the PDF. The original paper was edited by vintageTEK to correct spelling and formatting and improve illustrations.